How do you choose between public vs. private cloud hosting? While a variety of factors will influence your answer, you need to ensure your chosen provider can meet your hosting needs and offer the level of service and security you require. 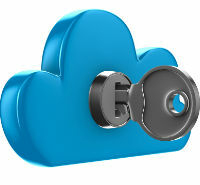 Use the following information to decide whether you should use private cloud hosting or choose public hosting instead. In a public cloud, you’re effectively paying for rented access to a portion of a cloud server’s storage space and computing capacity. You share that hardware with other customers, but only have access to your own data and software. In contrast, a private cloud uses server hardware dedicated to your account that won’t be shared with other customers. In most cases, the following factors will guide your decision when you choose a cloud hosting provider. A public cloud service can often be less expensive than a private cloud, but usually at the expense of guaranteed storage space and processing power. Many public cloud services allow you to rent access by the hour and don’t often require a contract commitment. Since a private cloud service maintains hardware that’s only used by you, providers may require a contract commitment with a set package price. 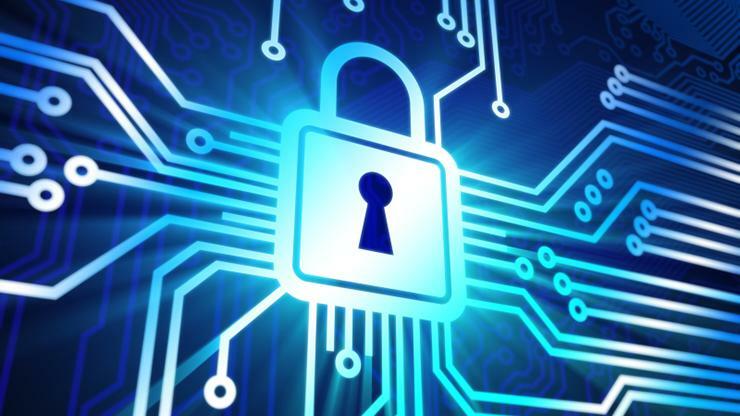 Because public cloud hosting shares hardware among multiple customers, it often can’t provide the most advanced or varied measures for data security. While that isn't a deal-breaking concern for most users, if your business is required to follow specific regulations for information security, you may not be able to find a public cloud solution that can guarantee the technical protocols and software systems you need to comply with those rules. An exception can apply if you’re using the cloud service to host a third-party Software-as-a-Service (SaaS) program, since many SaaS providers include their own protocols for data security in the software itself to meet your regulatory requirements. In general, public cloud hosting offers the most flexible options for processing performance and speed. Many public cloud providers offer some form of dynamic hosting, where the server hardware automatically gives you additional capacity when you’re doing more intense computing. In most cases, your hourly rate will rise accordingly. Private cloud hosting can be a better fit if you require a certain performance level at all times, but that may mean you’re paying for processing power that isn’t being used. A large difference between private vs. public cloud hosting is found in the support offered by each. Most public cloud services operate on a “mass market” philosophy, where easy, flexible access to the cloud comes at the price of extended or dedicated customer support. In most public cloud environments, you’ll need to take care of installing the software you intend to use, or maintain your databases yourself. While public cloud hosting often provides tools for completing those tasks, you may not be able to contact a support representative or technician if difficulties arise. In contrast, most private cloud providers offer some level of dedicated support with representatives and technicians who are directly responsible for managing your hardware and software, and they can be contacted directly when you have an issue.